Award-winning nanoscale probe-based analysis, AFM, pioneering AFM-IR, nanoscale thermal analysis and scanning thermal microscopy. 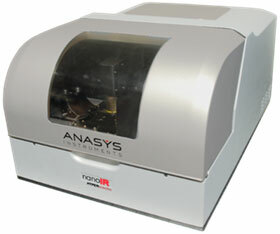 Anasys is now part of the Bruker Nano Analysis portfolio. Official Nordic distrubutor. Anasys Instruments is creates innovative systems for measuring nanoscale material properties. Understanding structure-property correlation, particularly for samples with spatially different physical and chemical properties, is critical in a diverse range of fields, including polymers, materials science, life science, semiconductors and data storage. Anasys introduced nanothermal analysis (nano-TA) with their self-heating ThermaLever™ AFM cantilever probes in 2006, enabling nanoscale measurement of thermal properties. 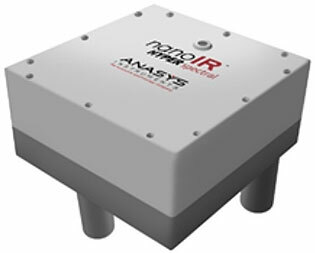 In 2010, Anasys launched their multiple award-winning nanoIR™ technology, an AFM-based solution for nanoscale chemical characterisation using infrared spectroscopy. Combining AFM and infrared spectroscopy offers researchers a whole new range of chemical, mechanical and thermal property measurements. 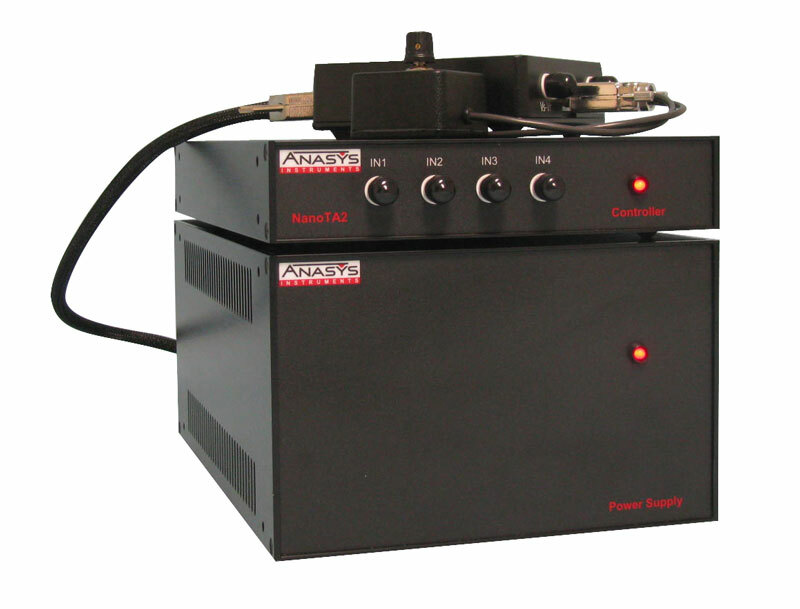 Anasys Instruments introduced the afm+ in 2011. 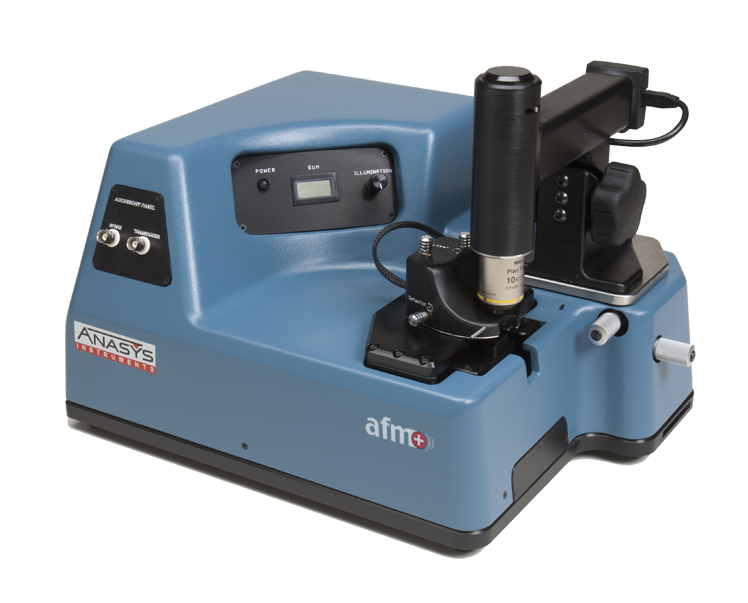 The afm+ is the first fully integrated AFM platform which delivers thermal probe technology (nano-TA), Scanning Thermal Microscopy (SThM) and transition temperature microscopy (TTM). Anasys is now part of the Bruker nanoscale measurement portfolio.